As an NICEIC approved electrical contractor you can be sure that CBS Electrical will provide an excellent and knowledgeable service. Established in 1995, we offer high quality at reasonable rates and have many satisfied customers, and excellent reviews. Whatever your requirements, give us a call and find out more. 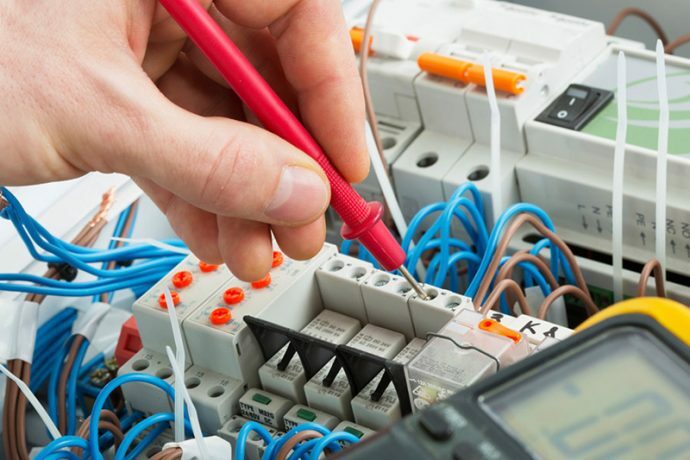 We undertake all forms of electrical installation contracting, rewires, inspecting, testing all over Wirral, Cheshire, North Wales and the Merseyside area. 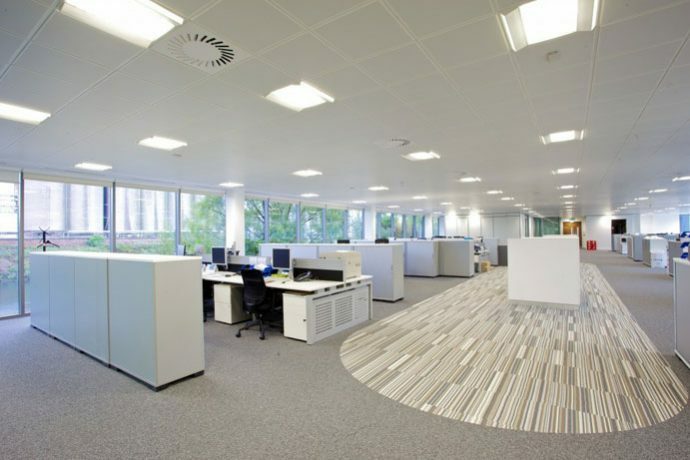 At CBS Electrical, we offer a wide range of professional electrical services whatever your requirements. 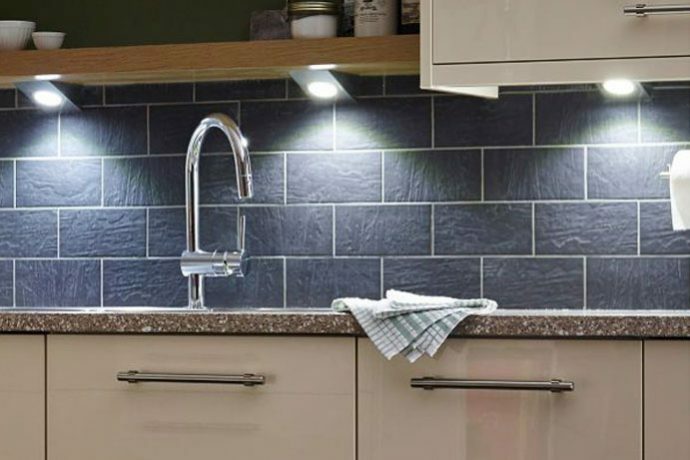 No job is too small for us and we can help to fulfil any domestic electrical requirement you may have from a simple socket fitting to a full rewire. We undertake the design, installation and maintenance of Industrial Electrical Contracts including complete electrical installations. As electrical contractors, our commercial electrical work is as diverse as restaurant and shop fittings, CCTV installation, to appliance testing.